Over the weekend, we finished putting Christmas touches around our home and it feels like just the right amount this year. 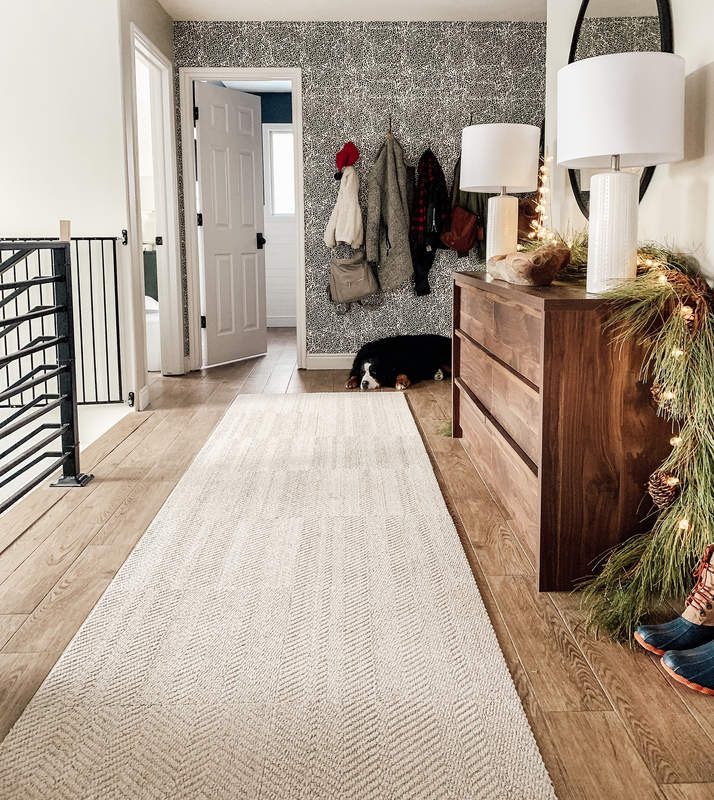 Festive, but there’s still room to breathe everywhere–I need room to breathe with seasonal decor. Our reading room got the most decor since the shelves are so easy to swap decor out. 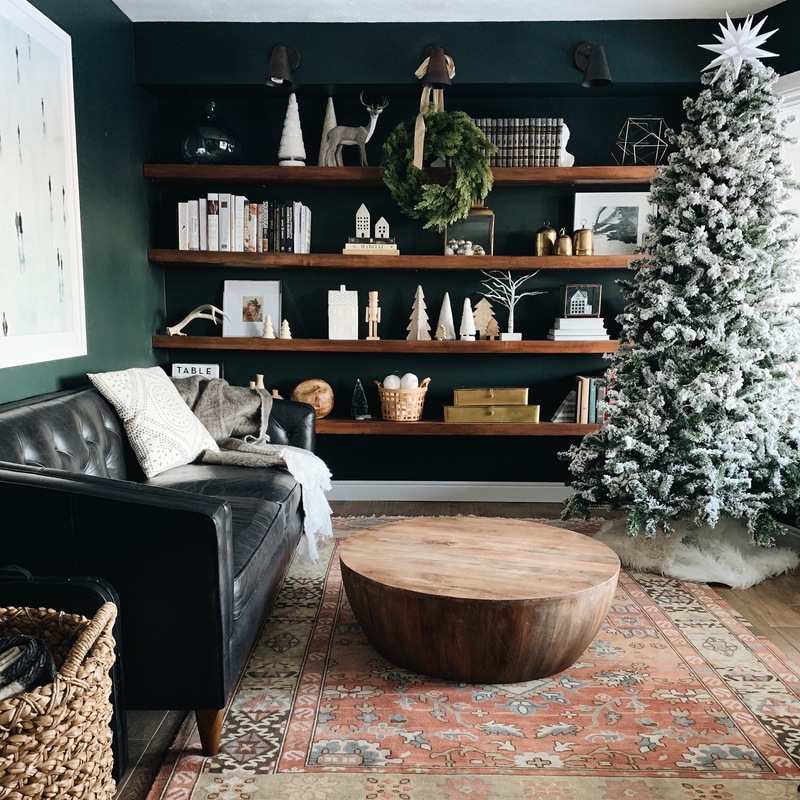 I love decorating with houses, bells and trees the most and I have found grouping like items together has a far greater impact than spreading out all my trees to just one on each shelf. The past few years, we have had our flocked tree in the main living room, but I loved the contrast it adds to this room. Since there was so much going on on the shelves, a bare flocked tree (it is pre-lit) with a star on top (we have this one from Lowes!) and an Ikea faux fur throw wrapped around the base was all it needed. 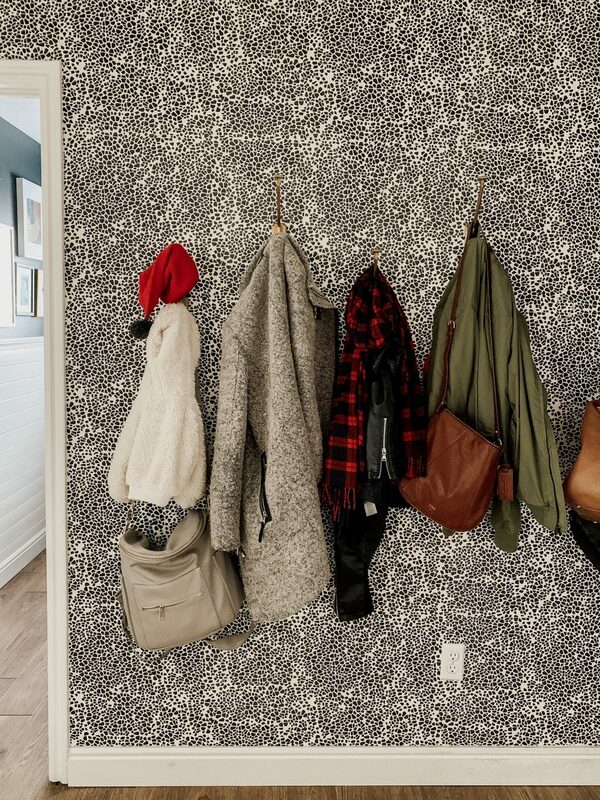 Fortunately, outerwear is already pretty wintry and since our entry hooks are on display all the time, I treat them like living, functional art. I added a knit santa hat on Polly’s hook and a scarf I wear all winter on another and it was like instant Christmas. I love decorating like this. 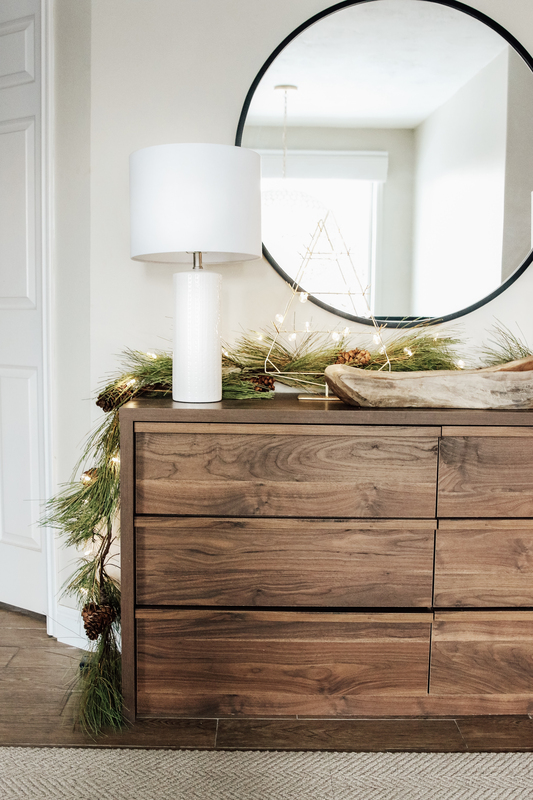 “Christmas” decor doesn’t have to be labeled Christmas stuff–it could be things you already have rearranged to create a holiday feeling. Out front, more bells. More trees. I’m very predictable. In our living room, we got a new sparse, but chubby artificial tree that already feels nostalgic, but then added all of our family ornaments. My baby ornament. All the girls’ baby ornaments. An ornament from every place we’ve traveled to. An ornament we got for our wedding (which, by the way, is an excellent gift! ), Charly’s paw, an ornament I made in a glass-blowing class a couple years ago. It’s the most heart-warming tree. Ours didn’t come with lights on it (this one looks just like it and it does!) so we wrapped it in two strands of cafe lights and they let off a nice big glow. Lastly, we captured some of the sweet moments of putting the decorations up around our home. It was a straight mess for 2 days, but I love how it all came together. 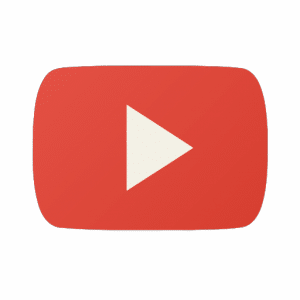 Enjoy the video below or you can watch it here on our YouTube channel! Love! 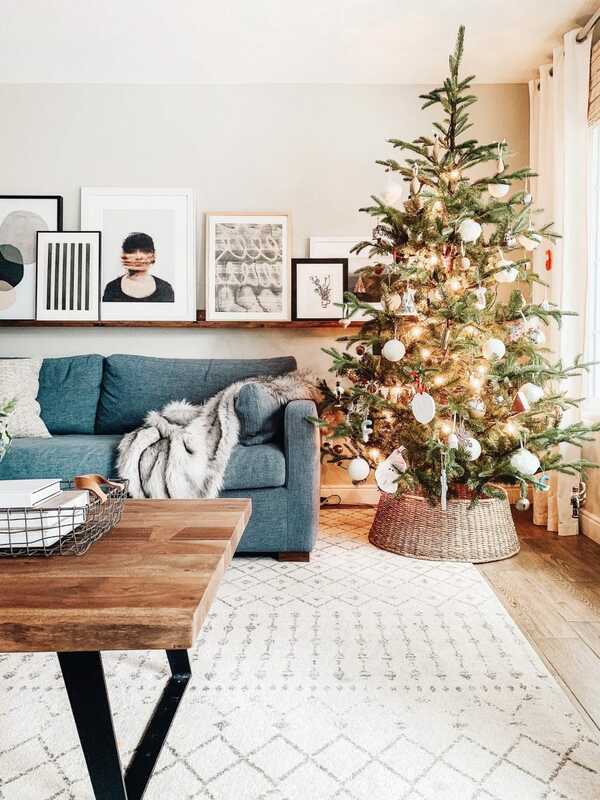 What size and type of Christmas tree in the living room? Everything is linked under each photo! 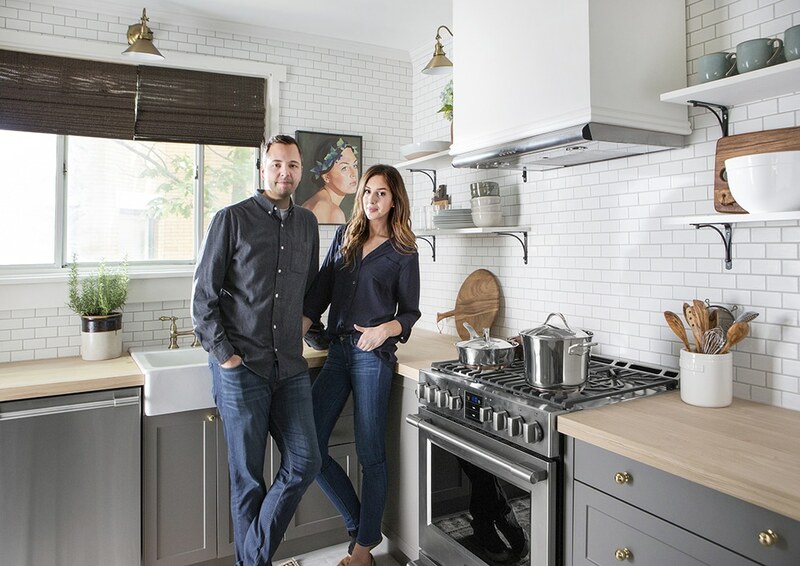 Hi what is the dark green wall color called? Julia, where did you find your red plaid scarf? I’m in the hunt for one And that one looks soft and cozy. 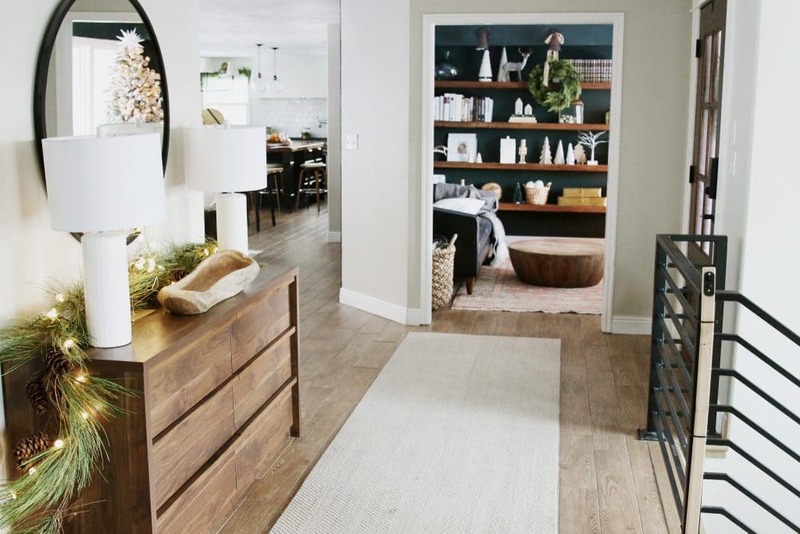 Do you have a source for that brass tree on the entry table? I think I got it from Lowe’s a couple years ago. Did you give a source for that brass tree? I have a set of advent ornaments and something like that would work perfectly for them! Where are your white ceramic houses from? I like that they’re simpler than the Crate & Barrel ones. 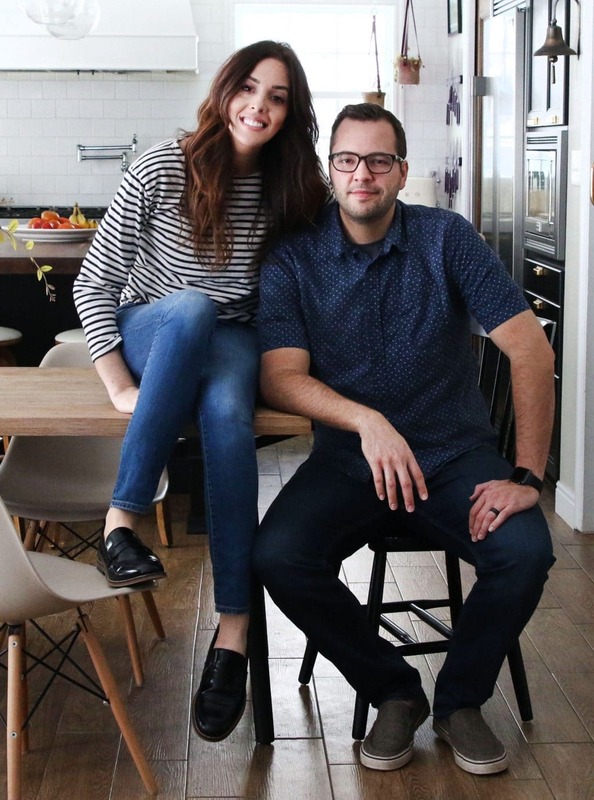 We have some from West Elm and some from Target. Where did you find your baby/ first Xmas ornaments? Gorgeous! 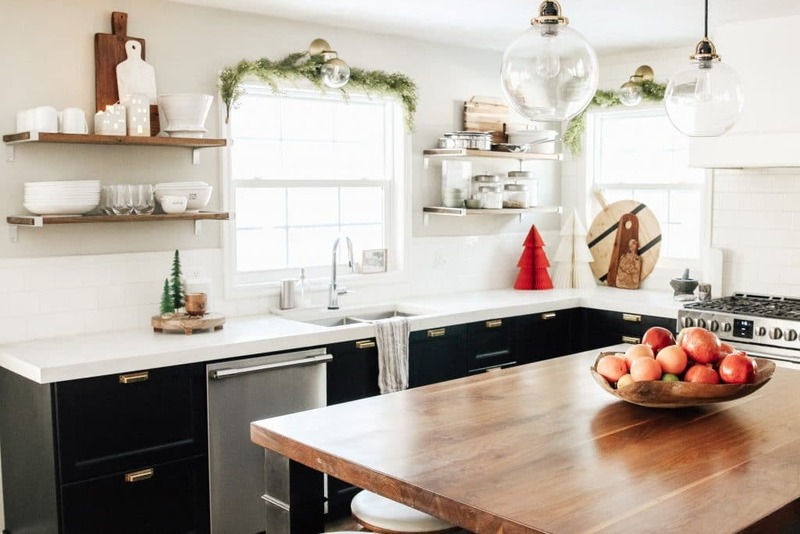 I am definitely taking notes for subtle and classic and I am LOVING how our house feels festive without feeling full and crowded. I am a professional organizer and definitely appreciate less “stuff” and clutter everywhere! Thanks for the beautiful inspiration! 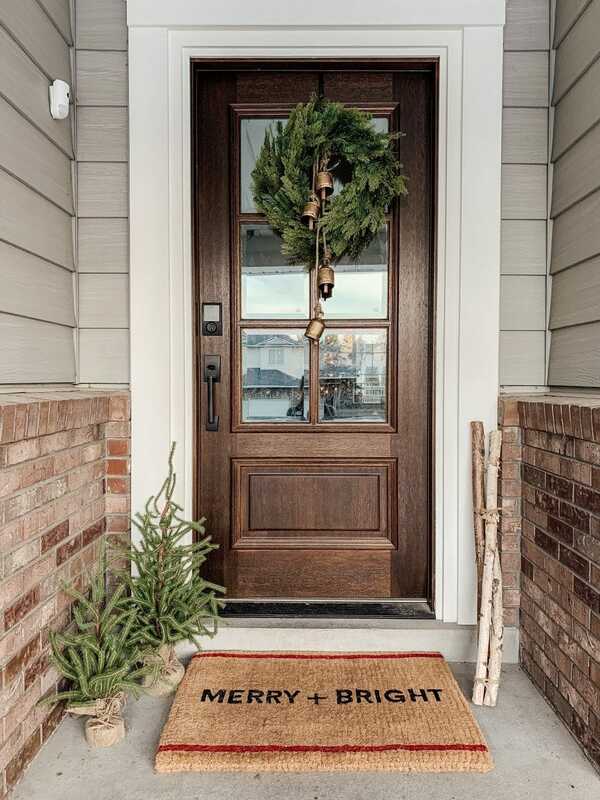 Does your front door have a number pad entry? If so, I’d love to know which one it is!!! Where is the birch tree from on the shelves? 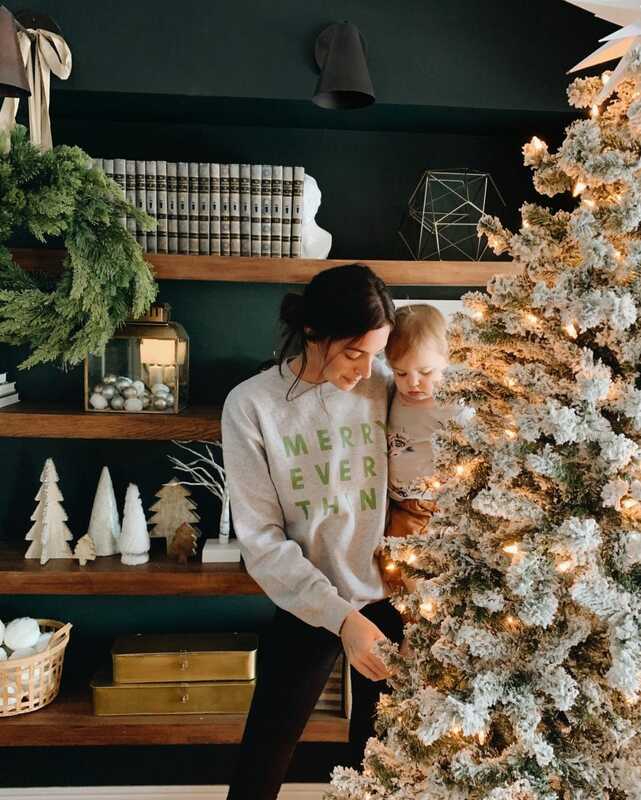 Love that you used cafe lights for your tree instead of the traditional little twinkle lights. Do you see/feel that it makes a difference? Seems much easier than the little ones you have to thread through and fight branches with! 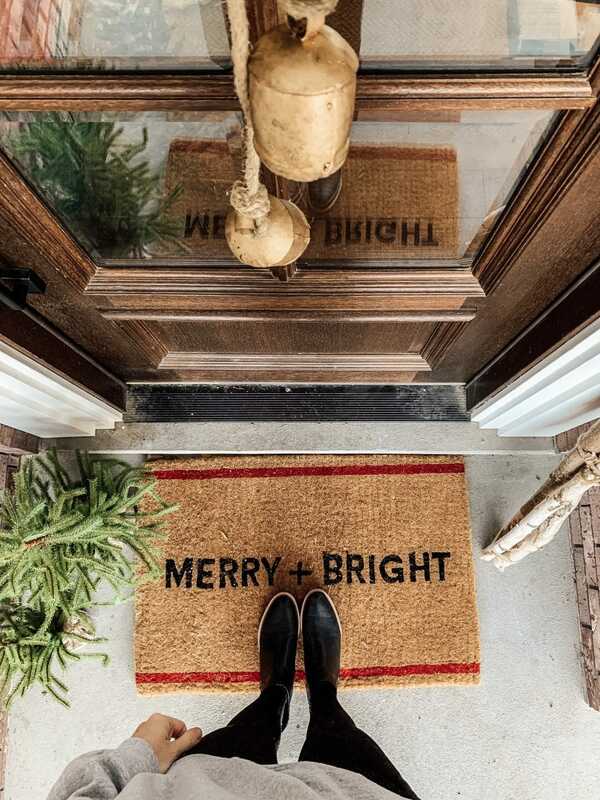 Love your holiday decor! Just perfect! Found a candle for your cabin at Huckberry. Its called “nordic a-frame” and the scent description is ” whiskey, spicy citrus, bay laurel and disconnected WIFI. thought that was hilarious! on sale for 19.98! This looks so lovely! I grew up in a household with a ‘more is more is more’ approach to Christmas decor, and I kind of tried that for a while in my own spaces. Ultimately, I prefer high impact but subtle decor with lots of beautiful lighting. This post gives me some ideas, too! I too grew up in a house where Christmas decorations took over the entire house and thought that is how I should do it too. 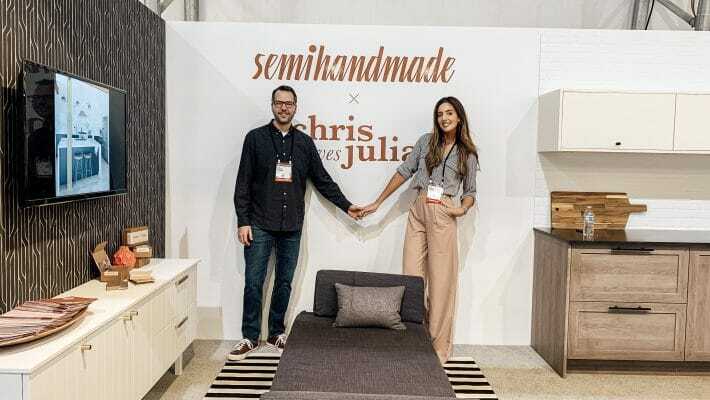 But then I realized that every year it was such a task to basically re-decorate my whole house for a few weeks and grew to prefer the subtle style that C&J showcase. Not to mention, my normal decor doesn’t lend itself to being covered in red and green everything. I’m now striving to find that nice balance for the holidays. Where did you get the 2 trees outside your door? I have been looking for trees for outside our door but want them to be of ‘staggered’ heights, like yours! Crate and Barrel a couple years ago. I think they have flocked trees this year in the same style. Lovely. Do you decorate your girls’ bedrooms? We have in years past, but not this year… We’ll see if I can get away with it. I love how you incorporate the season in a subtle way. 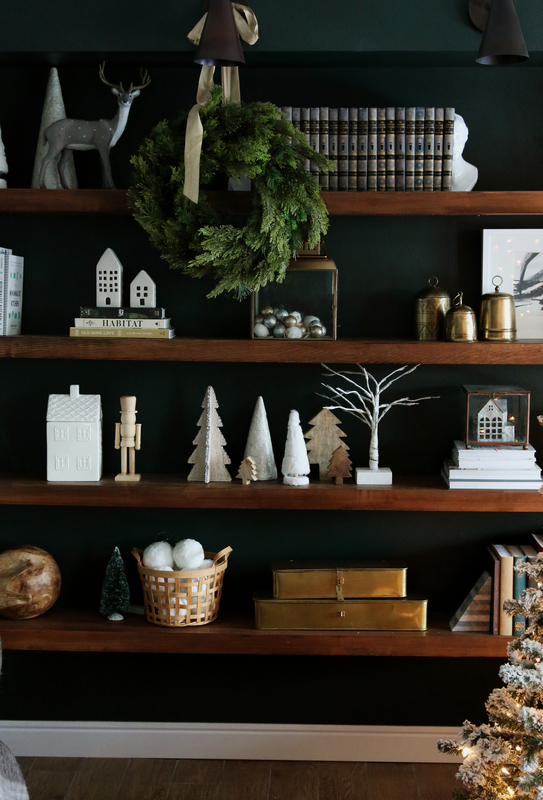 It doesn’t feel like you opened a box of old decorations and set things on a shelf! It feel cozy and flows nicely. Things like the gold boxes in the reading room or the bells can be left up year round, but add a little holiday flare! Thanks for the awesome tips and ideas. Love all of this!!! Beautiful! Beautiful, per usual. Such an inspiring post! Although I’m sad IGTV didn’t work out, I’m very glad you guys continued to go full force on the videos. It really adds something special to your posts.